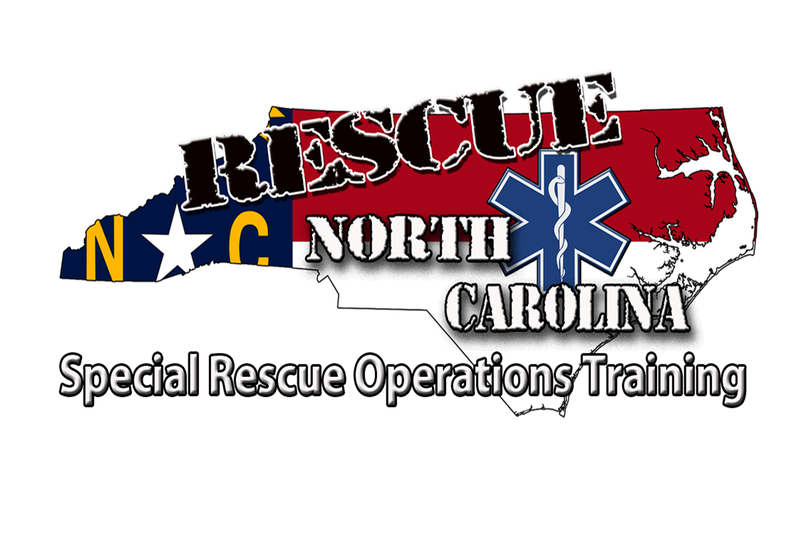 NCOSFM TR Confined Space Rescue – Rescue North Carolina LLC. Rescue Ops. August 15 1800-2200 hrs. Rescue Ops. August 16 1800-2200 hrs. Rescue Ops. August 17 1800-2200 hrs. Hazard Control- August 18 0800-1800 hrs. Hazard Control- August 27 1800-2200 hrs. Hazard Control- August 28 1800-2200 hrs. Hazard Control- August 29 1800-2200 hrs. Hazard Control- August 30 1800-2200 hrs. Rescue Rigging- September 8 0800-1800 hrs. Rescue Rigging- September 9 0800-1800 hrs. Rescue Rigging- Septemeber 10 1800-2200 hrs. This series will present the Technical Rescuer with the knowledge, skills, and ability to satisfy the requirements of Chapter Seven (Confined Space) of NFPA 1006: Standard for Technical Rescue Professional Qualifications. Students attending this course should have completed the NFPA 1006 Rope Rescue Technician program prior to attending. 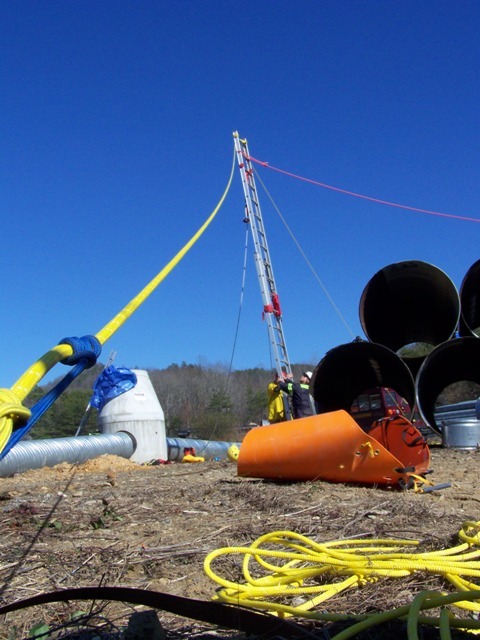 This class will present the Technical Rescuer with the requirements for pre-planning, scene size-up, and hazards assessment for incidents involving confined space emergencies. This class will also introduce the Technical Rescuer to applicable standards confined spaces (permit required and non permit required), PPE, and rescue equipment needed for emergencies involving confined spaces. 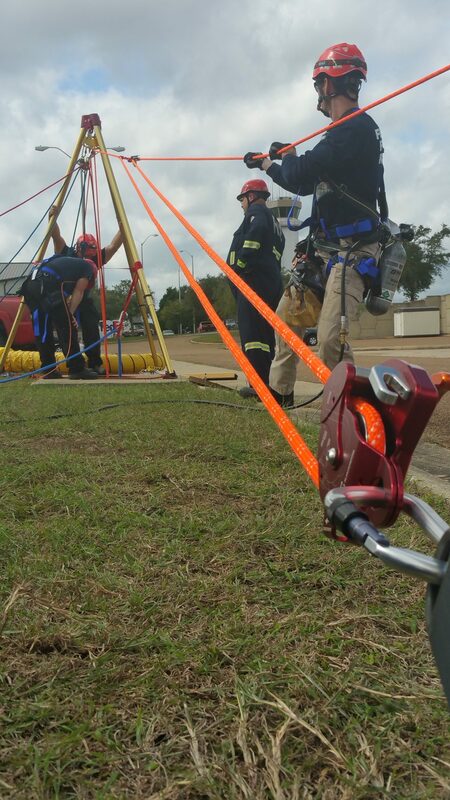 This course will present to the Technical Rescuer the proper use of ropes and other related rescue rigging equipment used during trench & confined space emergencies. 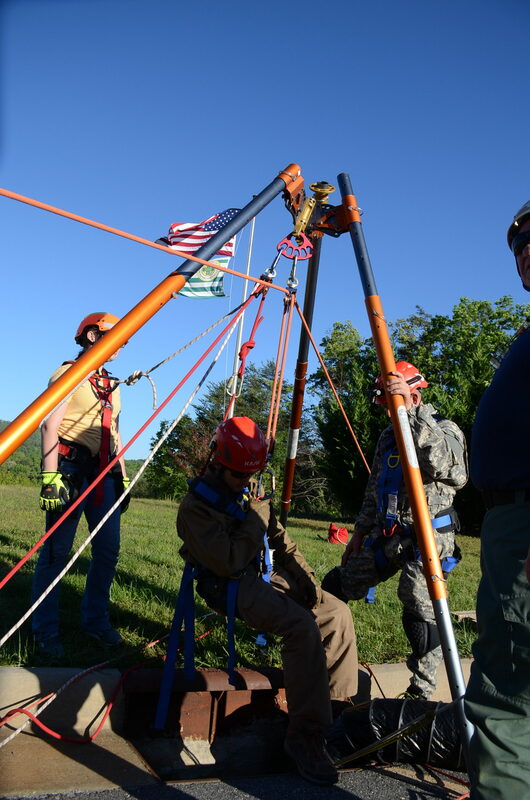 This course will involve the setup of various ladder and timber configuration, anchors, and mechanical advantage systems used for technical rescues. 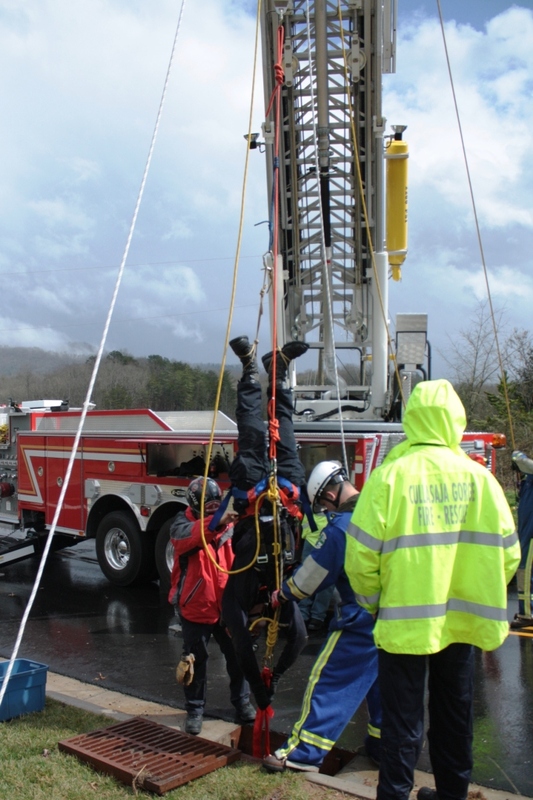 This class will present the Technical Rescuer with the correct techniques for the setup, operation, and function of various hazard control measures and devices used during confined space rescue incidents. 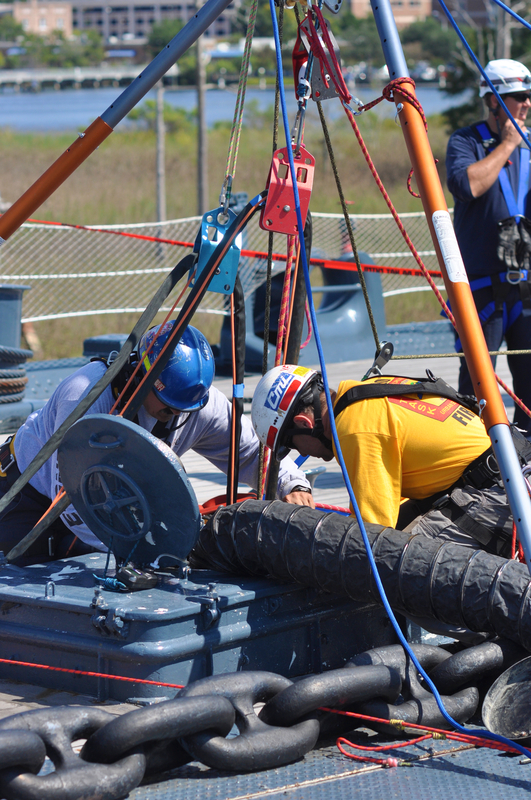 This class will offer the Technical Rescuer practical application for gaining, accessing, stabilizing, packaging, and removing patients from a confined space incident.